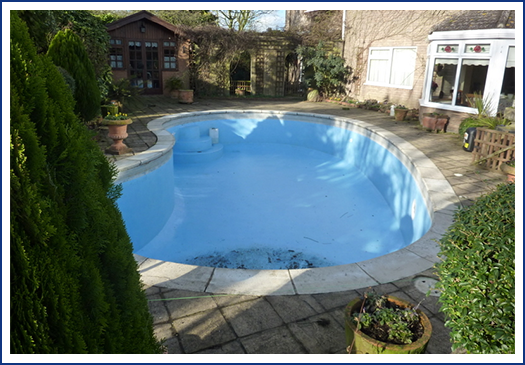 Pools that have been refurbished properly are more enjoyable, safer and cheaper to run. 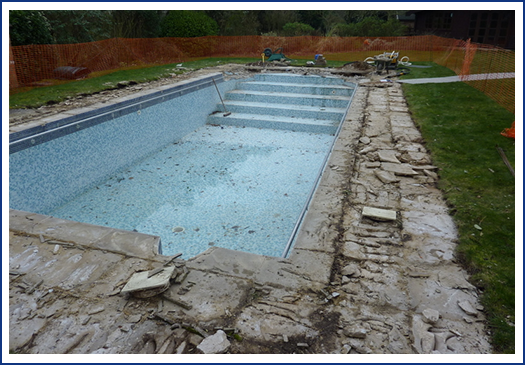 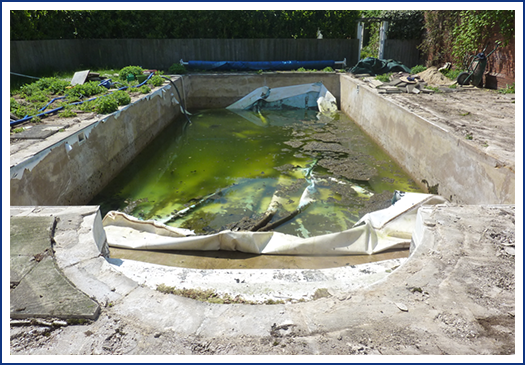 Regular maintenance program helps to hold back the ravages of time, but when pools becomes dangerous or ugly it is time to carry out a refurbishment. 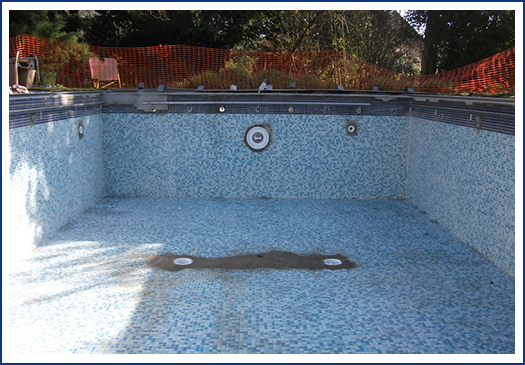 Wensum Pools have refurbished hundreds of swimming pools so we know all the ways to bring a pool back to life quickly and cost effectively. 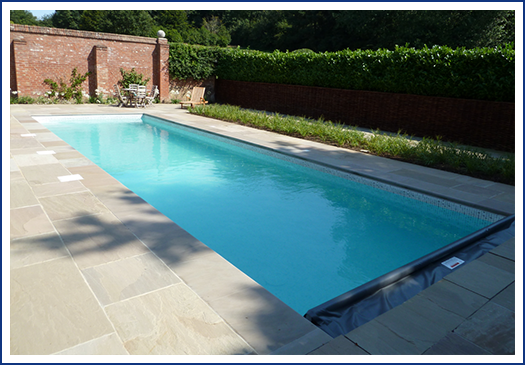 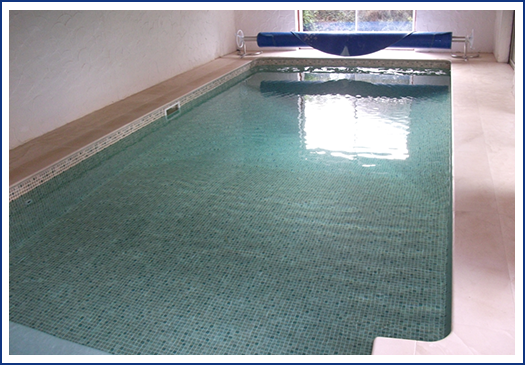 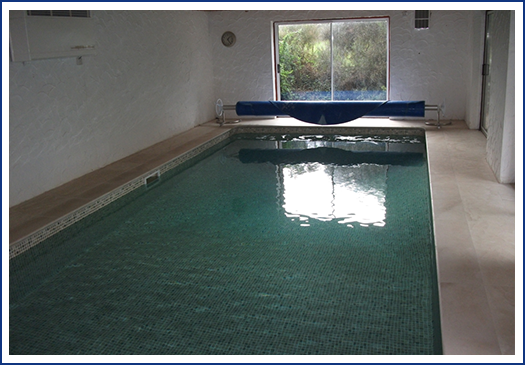 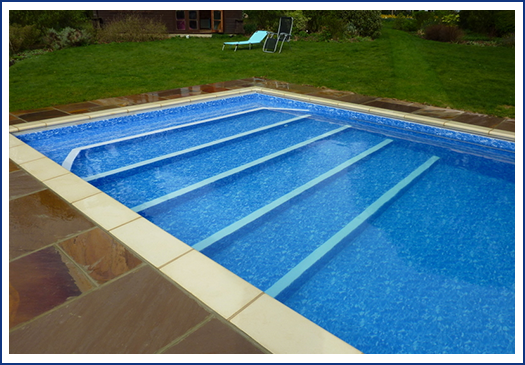 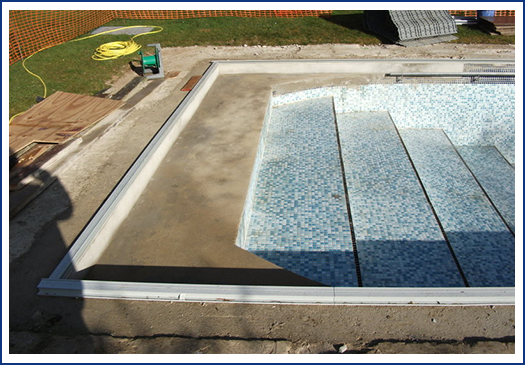 Leaky concrete pools can be restored or liners fitted, worn liner pools can be refitted with a superior replacement. 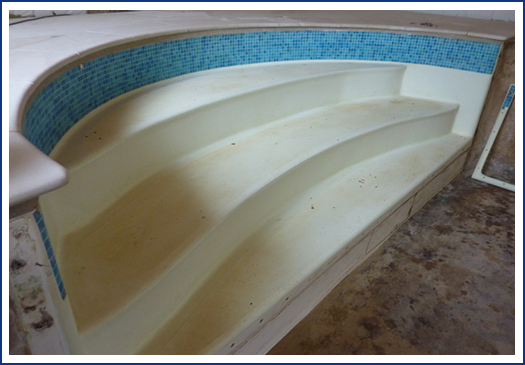 Dangerous and ugly pool surrounds can be regrouted and restored to their former glory. 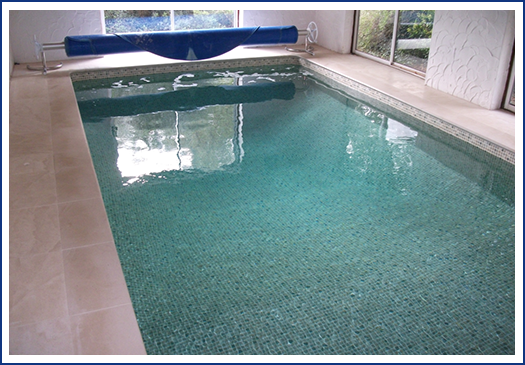 Inefficient filtration and heating systems can be upgraded and become easier and cheaper to run. 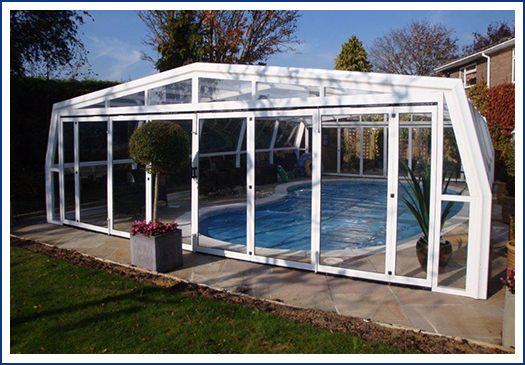 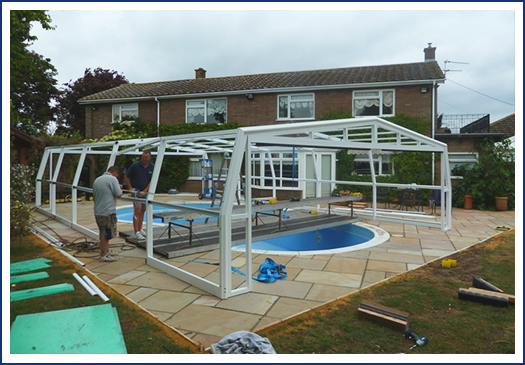 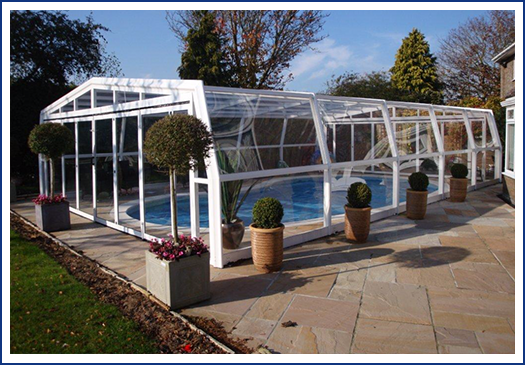 Pool usage can be increased by fitting enclosures enabling all year use. 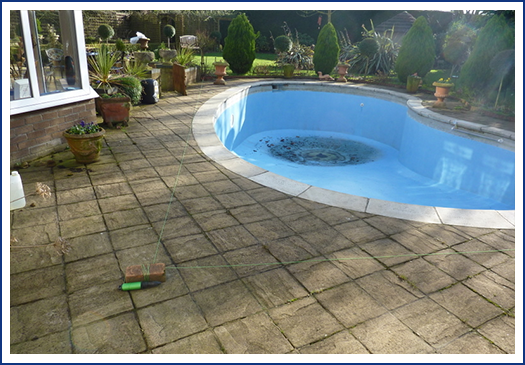 Automatic dosing and pool cover systems can be fitted to remove the chores involved with owning a pool. 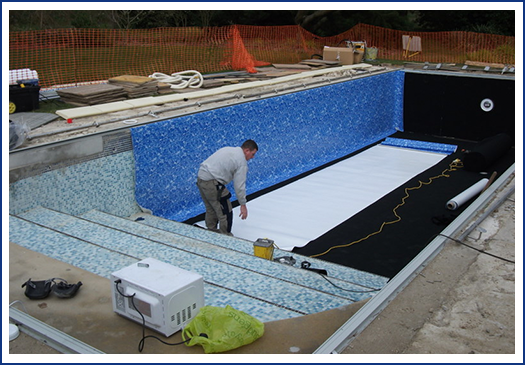 Leaky pools can be expensive in many ways. 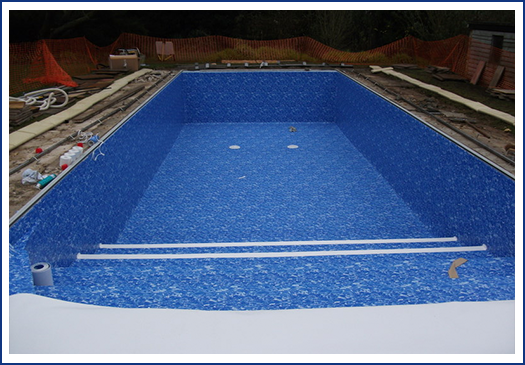 In theory, a 1mm hole could release up to 350 gallons of water per day. 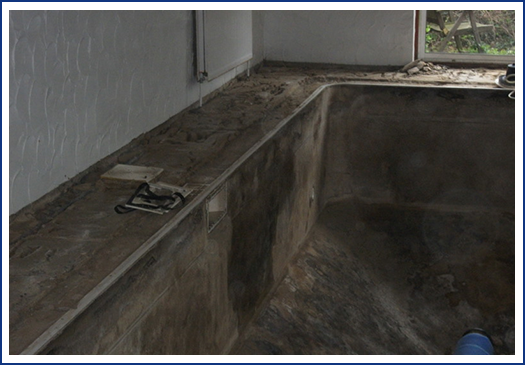 This is a costly waste because water has to be replaced then redosed and possibly reheated. 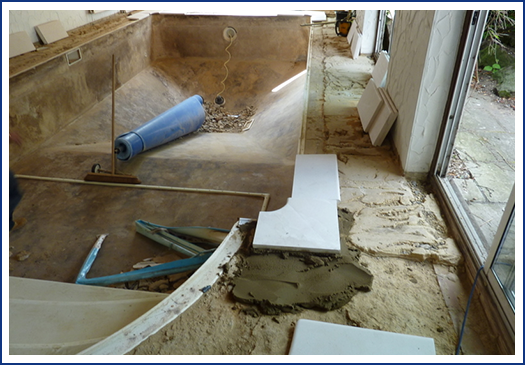 The water that has escaped has to go somewhere could be causing structural damage, not only to the pool shell itself, but also to foundations and footings of surrounding buildings. 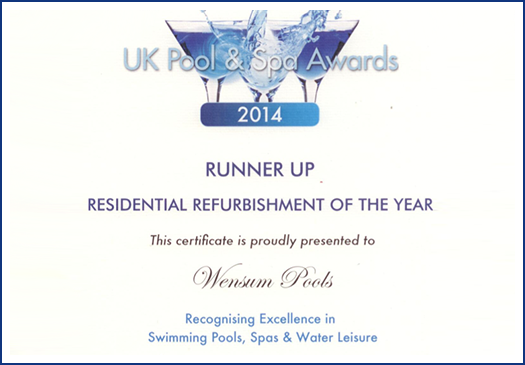 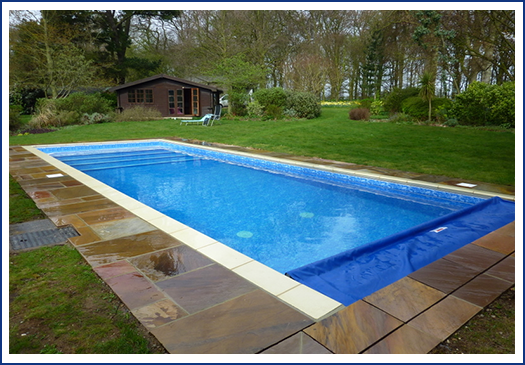 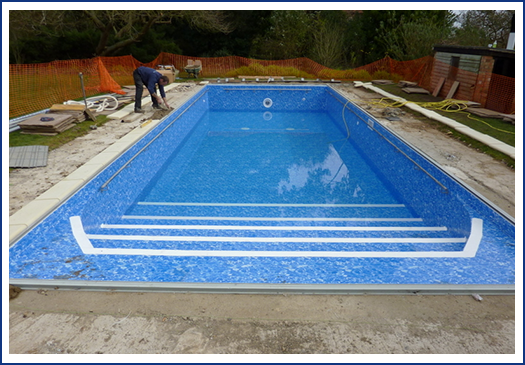 Here are some recent refurbishments carried out by Wensum Pools Ltd.